2017 has been a year of lessons for me. It has also been the year I’ve truly come to understand the woman I’m evolving into and the best ways to accept and love her. I was previously cautious of how I fit or did not fit into a certain set of criteria people felt I should meet. Now, I’m like “Bih, this is me, deal with it!” It’s shameless, unapologetic but truly me. Housejob was physically tough and having to work with all kinds of people with their peculiarities can be emotionally stressful. Add blogging and 24 hours is never enough. God. Family. Friends. Bae. Blog. Vlog. NYSC. Masters. Residency. PLAB. Money. Camera. These are my current keywords. Confused? Yeah, that’s how I feel sometimes. It’s so difficult to have a passion that doesn’t exactly intertwine with your career path, especially in this part of the world. It has been the hardest thing to juggle both but I’m grateful for the constant encouragement from family, friends and readers that keep me going. I finally started creating video content with my phone, something I should have started ages ago, but better late than never, right? 2018? I look forward to it with an open mind, really. Expectations? I’d love to get a camera before the end of the next year, pass PLAB or get admission to a foreign university for a Masters in Dermatology(with a full or almost-full scholarship). I also pray for God’s continued grace over the lives of my family and loved ones that I sometimes take for granted. There are a whole lot of other things I’d love 2018 to be. One thing I’ve learnt however is take one baby step at a time. I may not know exactly what I want to do and how but I know the woman I want to be. 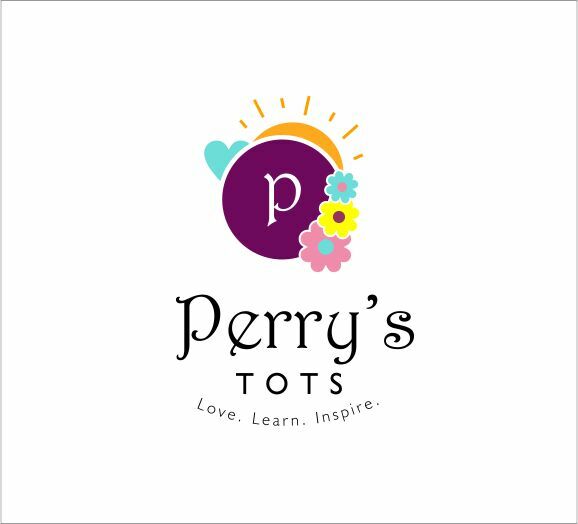 Kindly subscribe to Perry’s Tots via mail so you don’t miss any post. Thank you very much Cassie! We will definitely talk about it.. Thank you for sharing Ife, your post made me do some soul searching and I pray God grants all your heart’s desires. Thank you Pero. I pray God grants all your heart desires too…Amen. Baby Girl, God’s got us and it can only be up from here!